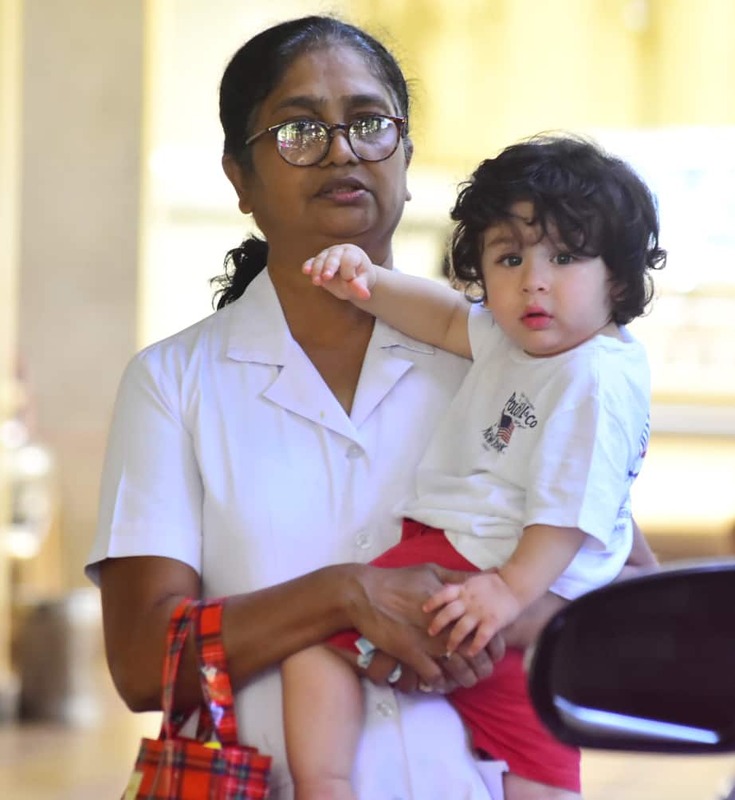 Taimur did not mind getting clicked by the paparazzi as he glazed into the camera and even posed for it. 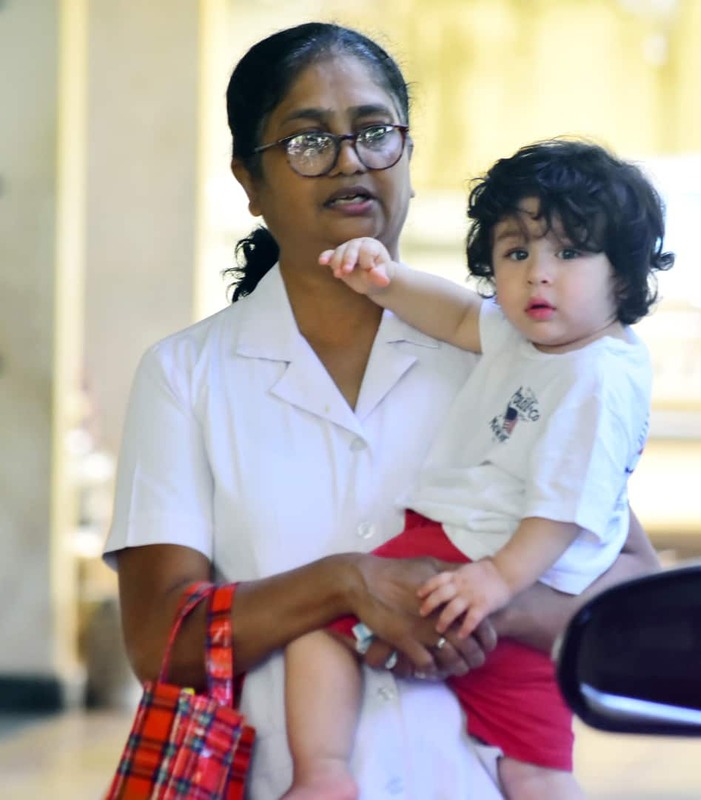 Recently, during an interaction with a leading magazine, Saif said that he understands about the attention Taimur receives from everyone and how it doesn't bother him much. He further stated that attention, according to him, is a funny thing as the more a person tried to avoid it, the more chaos it creates. He also stated that he gets why the media wants to photograph Taimur. 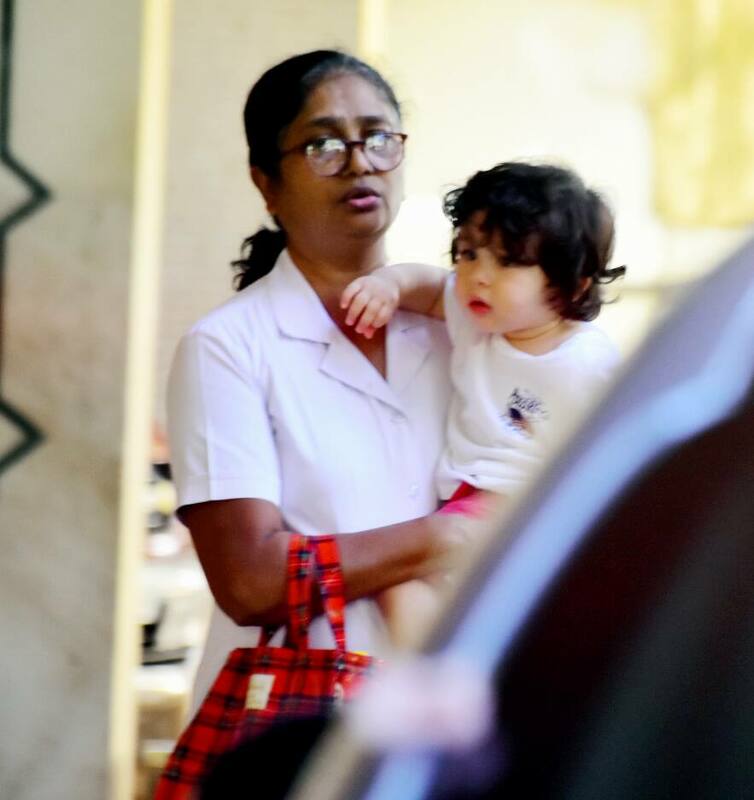 "Taimur is rather delectable, so I don’t blame anyone. It’s a price he has to pay for it," he said. 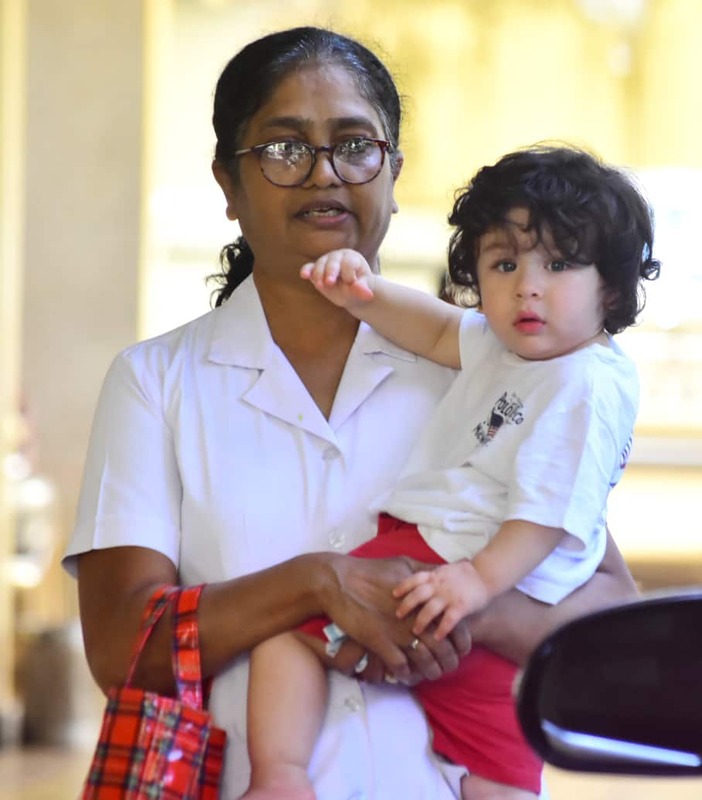 In another interview with a news channel, Kareena too spoke about the attention Taimur has been getting and said that her son is the most gorgeous man on the other side of the equator.